Stop your search! If you are looking for an amazing pet-friendly condos for sale in Boca Raton FL, you have just found it. 200 East couldn’t be more conveniently located. Sitting on the south side of East Palmetto Park Road in Boca Raton FL, many units in the complex have sweeping views of downtown Boca with some having golf and ocean views, as well. Built by Millenium Homes and completed in 2009, the building is nine stories high. There are a total of 115 units comprised of condos and townhomes all walking distance to downtown Boca Raton, Mizner Park and Royal Palm Place. 200 East is a pet-friendly condo in Boca Raton FL. There are a variety of units in 200 East. 2 to 4 bedroom units and townhomes are available. The builder did a fantastic job. You can expect modern spacious layouts, private terraces with impact glass, 9′ ceilings in the living rooms gourmet kitchens with Sub-Zero, Thermador cook-tops, convection ovens and microwaves, Bosch dishwashers and Miele coffee Systems, custom cabinetry and granite counter-tops. Master Suites offer spacious walk-in closets, designer vanities with marble counter-tops, whirlpool tubs, full-height imported marble showers, Kohler fixtures and frame-less shower glass enclosures. Square footage at 200 East runs approximately 1700 to 4300. 200 East is a full-service building complete with 24-hour concierge. The complex has a resort-style heated swimming pool, spa, social room, state-of-the-art fitness center and valet parking. You can check with the condo association to get an exact figure at any given time. Condo maintenance fee covers all the things you’d expect including property upkeep. The common areas are clean and safe as every entrance to the building is monitored. Each unit comes with at least one parking space and valet parking is also available. Downtown Boca Raton Florida rarely has a dull moment. An active night-life scene as well as tons of shops and nearby necessities (think grocery store, Starbucks, quaint restaurants, dry cleaner, banks) guarantee that someone will be out and about at any time of day or night. Guilty pleasures abound with lots of delicious restaurants nearby including Max’s Grille, a Boca Raton landmark only a few blocks away. 200 East in Boca Raton is a great place to call home. You will not be disappointed if you end up living here. You can find pet-friendly condos for sale in 200 East (if there are any available today) as well as all pet-friendly condos in Boca Raton for sale on my website. It is 2.6 miles to Boca Raton Regional Hospital. 200 East is accessible from either Fort Lauderdale, West Palm Beach or Miami International Airports. Boca Raton has a private airport, as well. World class shopping, world class restaurants, beautiful sandy beaches and a luxury condo building that is pet-friendly make 200 East condos for sale in Boca Raton FL a winner. Children who live in 200 East attend the following schools: Boca Raton Elementary, Boca Raton Community Middle School and Boca Raton Community High School. There are also several private schools located nearby. Would you like to know how much your 200 East Condo is Worth? There are a number of sites on the Internet that will give you ‘estimates’ for what your home will sell for. These sites use public records and usually some kind of algorithm to try to produce a value for your home. These sites also publicly state their ‘error rates’. That means they aren’t correct; they are simply an estimate based on incomplete date. We would love to do a free comparative market analysis of your home or condo on Capitol Hill and let you know what could expect to get in today’s market if you are considering selling. Our valuation is based on up to the day data for homes that have recently sold in the area. Our valuation is not based on a formula that relies on public records which can take months to update. Please visit my website in order to get your free property evaluation for your Boca Raton home or condo. 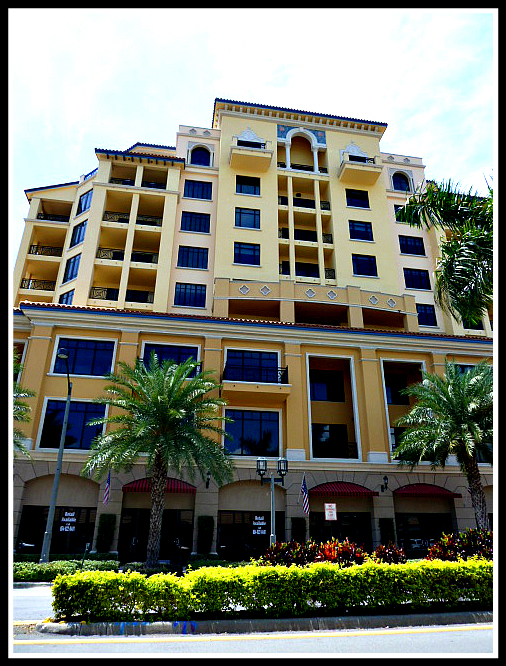 For more information about 200 East condos, pet friendly housing or Boca Raton Real Estate, please contact me. I am a Boca Raton Real Estate Agent and can be reached at (561) 716-7824, by text or by email at [email protected].